Welcome to The Newsroom. 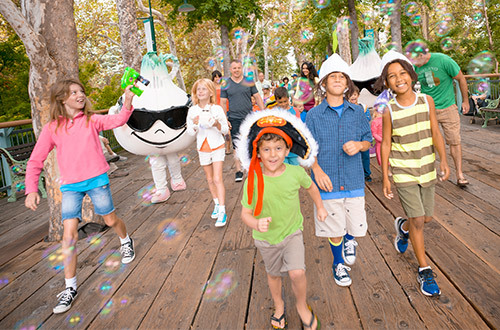 The latest press releases issued by Gilroy Gardens and details on upcoming events are all here. Working members of the media are welcome to contact the park with inquiries. 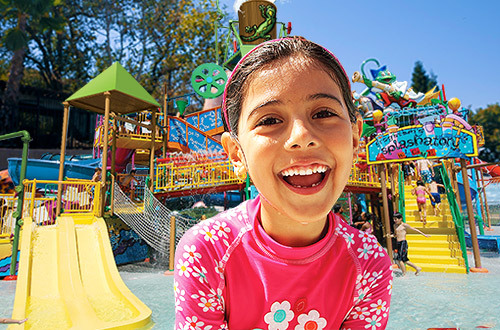 The much-anticipated expansion to the popular Water Oasis play area at Gilroy Gardens Family Theme Park will officially open to the public just in time for Mother’s Day on Sunday, May 13, 2018. Gilroy Gardens Family Theme Park will officially open for the 2018 season on Sunday, March 18, 2018. 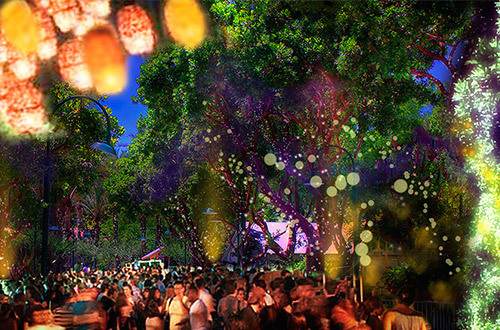 The park features over 40 rides and attractions, majestic gardens, and the world-famous Circus Trees. As the sun sets this December, the holiday season comes to life with millions of twinkling lights, illuminated waterfalls, and peaceful lakeside trails. This November, for the first time ever, Gilroy Gardens Family Theme Park will be hosting the Harvest@Night Beer, Wine and Food Fest. 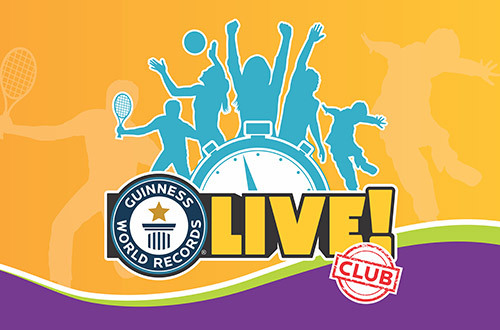 This summer, guests at Gilroy Gardens Family Theme Park will learn about the science of record-breaking while attempting to set official world records. 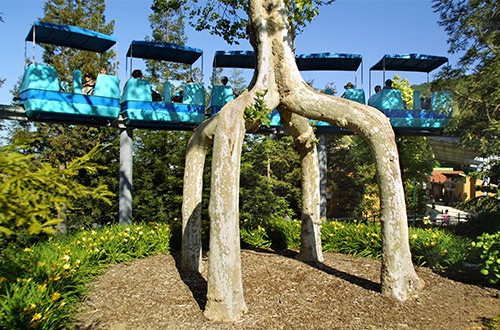 Visit California, the official state travel and tourism organization, recently recognized the Circus Trees at Gilroy Gardens Family Theme Park as one of eight “Hidden Gems” in California. 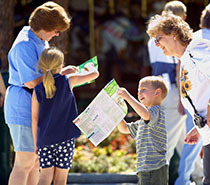 Are you a credentialed member of the media interested in visiting Gilroy Gardens? Submit a Media Pass request online to get started. 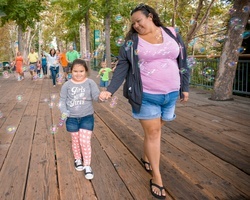 The Media Admissions Policy for Gilroy Gardens Family Theme Park enables working media to become familiar with the Park's many story opportunities and, at the same time, enjoy a day with family or friends. Working media on assignment are provided complimentary admission to the Park and will be accompanied by a Public Relations representative. 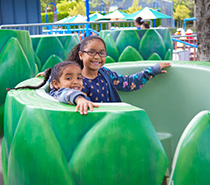 Maximum of two (2) complimentary tickets per one-time visit to Gilroy Gardens Family Theme Park to qualifying personnel during our the park season. We do not provide complimentary tickets July 1st - 4th. Complimentary media admission does not include concerts or other special events at the Park. We are aware that some newspapers, radio stations and television stations prefer that their personnel not accept complimentary passes to events and attractions. We respect this policy and will gladly decline to offer passes to your personnel if you so indicate. 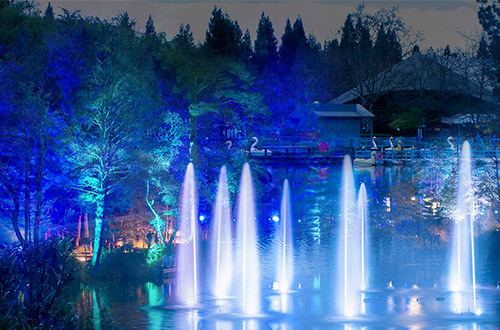 All requests for media tickets must be made online through the park’s official Internet website at www.gilroygardens.org/media-center/media-pass-request. No phone calls. All requests must be submitted a minimum of 48 hours in advance of the day you plan to visit. A Public Relations representative must confirm your tickets. Approved requests will receive a complimentary tickets in Will Call, which must be picked up at Guest Services along with a photo ID to receive your tickets. No exceptions. Please contact us with any questions. 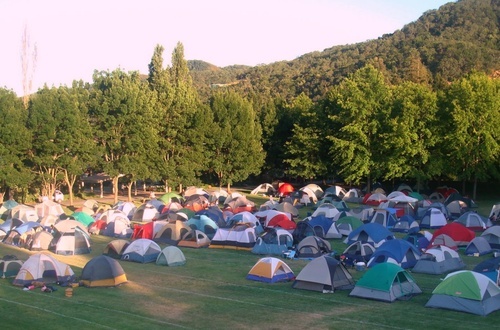 Thanks for your continued interest in Gilroy Gardens Family Theme Park! 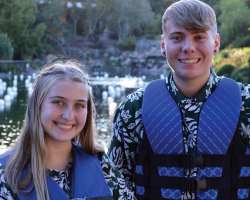 Gilroy Gardens Family Theme Park's Public Relations Department welcomes inquiries and visits from credentialed members of the news media for the production of high quality news features and programs about our park.